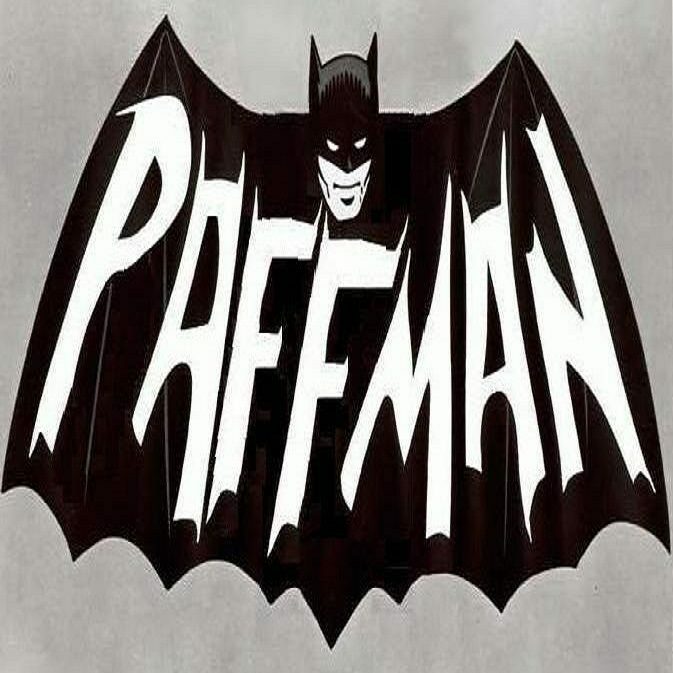 The meaning of my life – Who is Paffman? What is life really about? I am prepared to say NOBODY knows. Maybe someday a long time from know, life, not necessarily humans, will discover the true meaning of life, the true spiritual reason for life’s existence.It could be in 100 years, but that is unlikely, maybe 1000 years, but more than likely in 10s of thousands of years from now. All I know is that we are so far from it at this point in time, that it won’t be in my lifetime. Therefore what is the purpose of my life? For there is no reason to live if life has no purpose. If you don’t have a reason for doing something then you shouldn’t do it. Look at every aspect of a person’s life. Everything that we do has a reason, be it a logical life sustaining reason, or an illogical immoral reason, everything we do has a reason.So why live if you don’t have a reason to live? My reason for living has changed many times throughout my life. It has included everything from an enormous fear of death to an absolute profound enjoyment of living.But why am I here? Is having a reason to live merely the purpose of my life? What is the purpose of life if its only reason is the avoidance of death? Therefore a reason to live isn’t enough to explain the purpose of life. So what is the purpose of one’s life? To me it must be decided by the individual, because although nobody may know THE meaning of life, we can each have A meaning of our own lives, a purpose for living. An individual’s purpose may be as noble as helping other humans or other life forms to survive. It may be as shallow as to live hard, die young and leave a god looking corpse. It may be as simple as to procreate and raise children and grandchildren and continue bloodlines. It may be as immoral as ethnically cleansing the world. As honourable as living to defend one’s country. As joyess as making others laugh. The purpose for living can be just about anything. So what is the purpose of my life? At this stage in my life I see two main purposes for living. One is that I want to exist long after my mortal life has ended. I have a dream that centuries after my death I will still exist. Be it purely in the binary code of a computer’s hard-drive, on pages of an ancient book, in the anecdotes of a wise old grandfather, the lectures of a university professor, in the name of a newly discovered galaxy, or in the heart and minds of millions. I desire to be remembered, spoken about, written of, admired or even loved long after my mortal body has decomposed two metres below the earth’s surface, for if I am I will still exist. So one of my purposes for living is to defeat my own mortality and exist long after my life has ended. The truth is this is often the reason serial killers and madmen act the way the do. Adolf Hitler, Greg Dahma, Gangus Khan etc will be/are remembered long after their deaths. So am I a madman? I should think/hope not. Noble men are also remembered. Take Einstein, Galeleao, Aristotle and alike, they are remembered. I too want to be remembered as a noble man. I want to leave a profound, good mark on the world. This leads into my second purpose for living. I would like to propel life closer to discovering its own meaning. Although I cannot hope to discover THE meaning of life, I believe I can help future generations discover it. Just like the workings of technology, whereby one person’s ideas are extrapolated upon, refined and enhanced by others (Alexander Bell came up with the telephone, we now have mobile phones the size of match boxes), I hope my ideas, efforts and achievements may be used to propel life closer to discovering it’s true spiritual meaning. It may just take my money. Money I donate to space research, to a philosophy academy or whatever. As yet I do not know how, hopefully some day I will propel life closer to spiritual enlightenment. It would be fantastic, superb, amazing, spectacular, marvellous, brilliant, terrific, wonderful, magnificent… if I could achieve my goal of existing long after my death by being remembered as the person who help propel life closer pure spiritual understanding and enlightenment. Both my purposes for living would be fulfilled and I could rest in peace. The likelihood of this: very very unlikely. As long as I can do something profound with my life I will be happy. What that something profound will be I do not yet know, but I am confident one day I will achieve something profound and in doing so will achieve at least one the purposes I have set for my life.